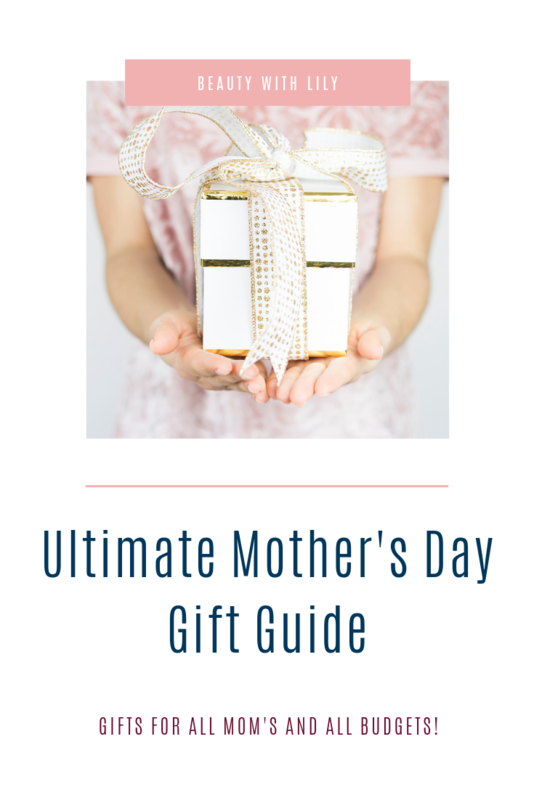 Mother’s Day is coming up and it’s time to start prepping, check out this gift guide that will be perfect for any momma in your life! Hi friends!! I hope you are all having a wonderful week so far. It’s gone by so fast and I know this weekend will go by even quicker. We will be leaving town on Friday for a few days — let me tell you, I’m so ready for a little vacay! I won’t have a new post on Friday..I’m still undecided on whether to post on Monday or not…we’ll see. 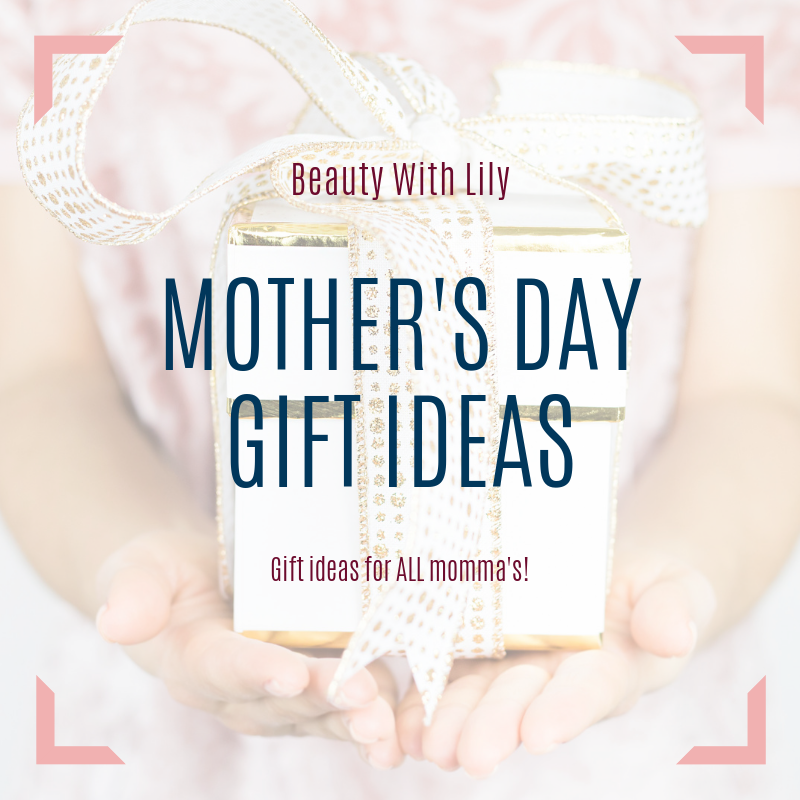 Can you believe that Mother’s Day is right around the corner! This year, I thought I’d post my gift guide up a little earlier — that way you aren’t rushing around last minute trying to find the perfect gift. That is SO stressful! Let’s dive into all of these gift ideas. For shoe loving lady’s, these Tory Burch sandals are a staple and a MUST have. They come in several different shades, so I’m sure you can find the perfect shoe for her. But if they are more into working out and such, I’d suggest a nice, good pair of sneakers and/or a duffel bag — perfect gift for the fit mom! Jewels — you can’t go wrong with them, in my opinion! I love my Kendra Scott Kirsten earrings and I think they’d make a perfect gift — keep in mind that they can be a little heavy, especially if worn for a long period of time. For something a bit more dainty, this mom necklace is gorgeous and so is this bangle watch. It even comes with different colored interchangeable bezels! Now, if you have a dog mom in your life — I’m sure we all KNOW someone who is a self-proclaimed crazy dog mom — if so, they NEED this in their lives! The Furbo is a camera that you can see your furry friend from, while you’re out. AND it even tosses them treats! It’s a little pricey, there are different brands out there. Other random gift ideas are this awesome standing mirror, that doubles as a jewelry organizer as well. A set of packing cubes for the traveling gal, or for someone with a green thumb a plant would make the best gift! What will you be getting the special moms in your life? I have an idea of what I’ll be getting my mom, but I’m still undecided…why is shopping for others so hard!? Have you started shopping for Mother’s Day?